Parents who are growing older often need help from their adult children. Even when you live close to your parents, it can be a challenge to provide them with care while balancing work and other family responsibilities. For expatriates, the task may seem monumental. How can you be a caregiver from another country? If you believe your parents may need care and you will be out of the country for an extended period of time, one of the most important things you can do is make sure that plans are in place. 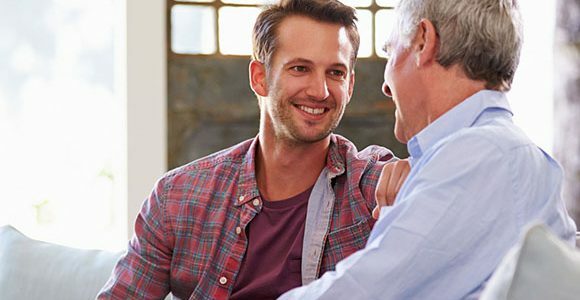 In addition to estate planning documents such as a will and any trusts, your parents should have advance directives for health care, which include a living will and a health care proxy. Decide ahead of time what action you will take in specific types of health care emergencies. Make sure your parents’ living circumstances will continue to be appropriate if they need more care in the future. 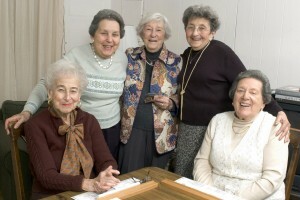 Many assisted living communities have connections to skilled nursing facilities so that if a greater degree of care is necessary, the transition will be easier. Technology has made our world smaller, which can be a good thing when you are living on the other side of it. Visual communication tools such as Skype and FaceTime can be very helpful for keeping in touch with older parents. 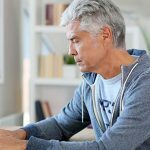 Seniors with Alzheimer’s disease or other dementia may need help using electronic devices, but seeing their loved ones’ faces and hearing their voices is invaluable. Regular communication can also help you monitor your parents’ health and well-being from afar. To help care for senior loved ones from another country, it is necessary to know and keep in touch with the people who are there with them. Making contact with other family members, friends and neighbors, and in-home or staff caregivers is essential to staying informed about your parents’ well-being. Knowing the people who provide daily care, who check in occasionally and who will be there in an emergency, will allow you to do everything you can to help from abroad. Learn about our elder law or estate planning services. To contact us, click here.